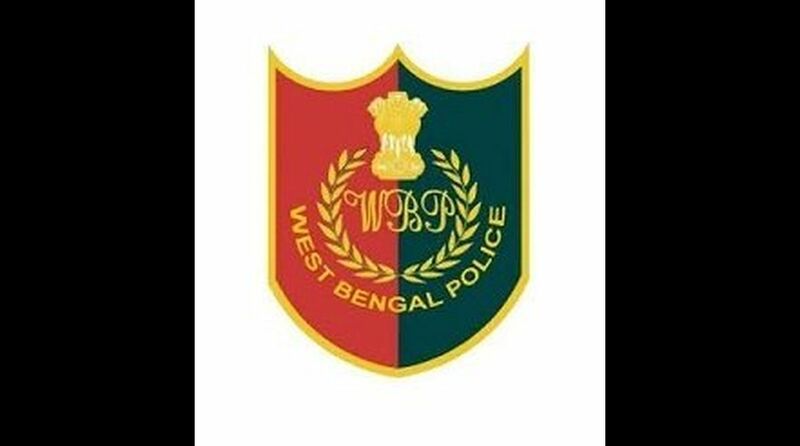 A 30 year-old youth, Gour Ghosh, was allegedly beaten to death in the lock-up of Behrampore police station in Murshidabad district Sunday night. Family members of the deceased alleged that a team of four police personnel from Behrampore police station raided his residence at Khagra-Natunbazar area of Behrampore municipality and arrested him from the house at 15 August midnight. “Gour was beaten up in police custody leading to his death on 18 August but the police informed us of his death in the evening of 19 August. The police have to explain how a young man lost his life, especially when he was physically fit and fine till his arrest. We want an answer from police”, said Mrs Gita Haldar, a relative of the Ghosh family. In order to enforce a court order asking for appearance of Gour Ghosh (the victim) in connection with a case of maintenance filed earlier by his first wife, the police arrested him on 15 August in the presence of his current wife, Chandani Das, sources said. It was learnt that the news of Gour’s death triggered agitation in the locality soon after two home-guards (who were sent to communicate the message of his death) fled in the face of public outrage Sunday night. “The police murdered my husband (Gour Ghosh) in the lock-up of Behrampore PS”, alleged Mrs Chandani Das, wife of the deceased. Gour used to work at a fish kiosk owned by one Mr Titu Thakur. “The police is responsible for his death. Today we witnessed his body that was full of injury marks. Colossal injustice was meted out to him,” alleged Mr Thakur. The police, however, denied the allegation of custodial death and maintained that Gour fell sick after which he was admitted to hospital where he died on Sunday.